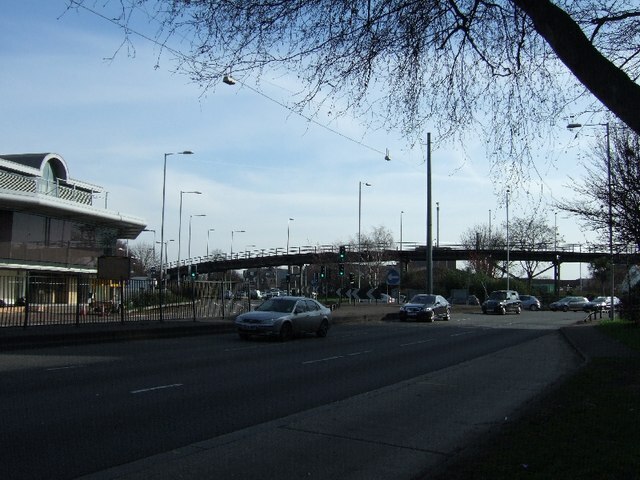 As part of the fantastic Chelsea Fringe series of events taking place around the Chelsea Flower Show, the Hogarth Roundabout in Chiswick has been transformed into a wildflower meadow designed for the benefit of local people and wildlife in the area. We are told that this is particularly important because the piece of land that many of us have crawled around on the way out to the West along the A4 sees tens of thousands of vehicles at rush hour and is rarely a pleasant place to be. So, the meadow has been planted to combat that, using native and non-native annual flowers, set to bloom all summer and on into November in an attempt to increase biodiversity and inspire joy in visitors, with work sponsored by the old Chiswick Preservation Society.